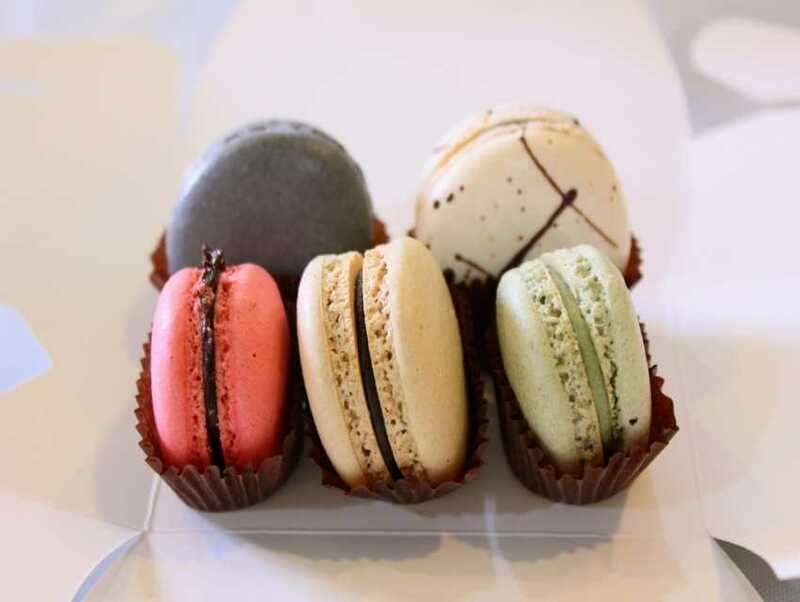 The taste of Paris is what awaits you at Cafe Bonaparte. Established in 2003, this place offers American citizens with a European cafe experience. The menu features French dishes with contemporary flair, creating alluring tastes. You can gorge on their meat, poultry and seafood dishes cooked perfectly with vegetables and garnished with herbs. Renowned for their crepes, they offer an extensive range that will satisfy every palate. On weekends, visit this place for a delectable brunch fare of croissants and egg preparations accompanied by their various breads. The walls of this place are splattered with hues of green, yellow and red that gives it a vibrant feel.